Bs200Doc Software, is a system to measure the images are appropriate to a semi-automatic system for the economical and its extremely easy to use. 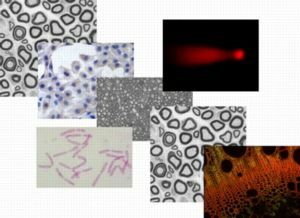 Image analysis software that constantly renews itself. You can do image processing from the analysis. 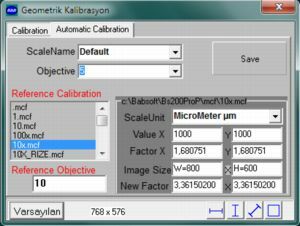 Measurement results can be done in nanmikron, micrometers, millimeters, centimeters, meters, kilometers, etc.. it is possible to do all the measuring units.BAB Bs200pro software automatically performs the calibration. You can choose all of the measurement parameters and measure them in the same time. 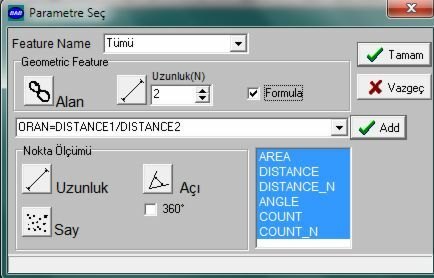 You can choose if you do not want to make a measurement of all parameters. You can write a formula with current parameters of the formula section. You can improve the images using the contrast , lighting settings, gamma, and those kind of image filters and watch it after the healing process after the track it simultaneously.In addition, image filters and effects ready for healing is present in many, but otherwise, the user can use their own creation filters.If you want to do some of the applications on your images (image enhancement, light settings, Contrast, etc.) we recommend that you use BAB Bs200pro software feature image operations. 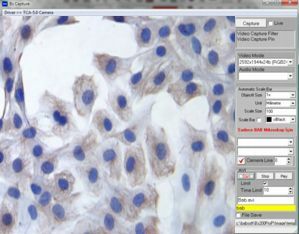 ®Bs200ProP Image analysis system,uses multiple channels to acquire image.The resulting images are saved in the folder that the user wants or trecorded in the image data base.To have images from, such as the microscope (camera), scanner, and other external sources, is easy. Whether save the individual images in JPEG, BMP, etc..or record it in the video format. You can keep images that you have achieve in a database.You can create a database for each group. You can save information of an image of the created database.You can view the images in the gallery of images. With this set up of archiving you can create working parties and faster access to your images. 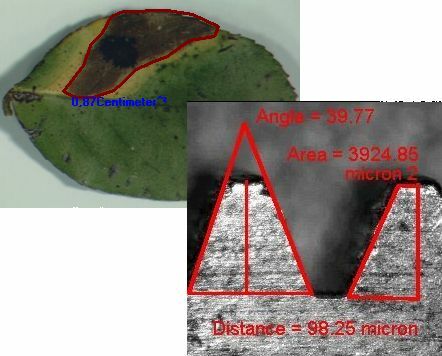 You can write detailed information for each image.